If you did not write at application stage, or you did write and now have something new to say, or wish to modify/withdraw your previous representation, you must do so by 4th March 2019. Any representations submitted after the deadline will not usually be considered and will be returned. 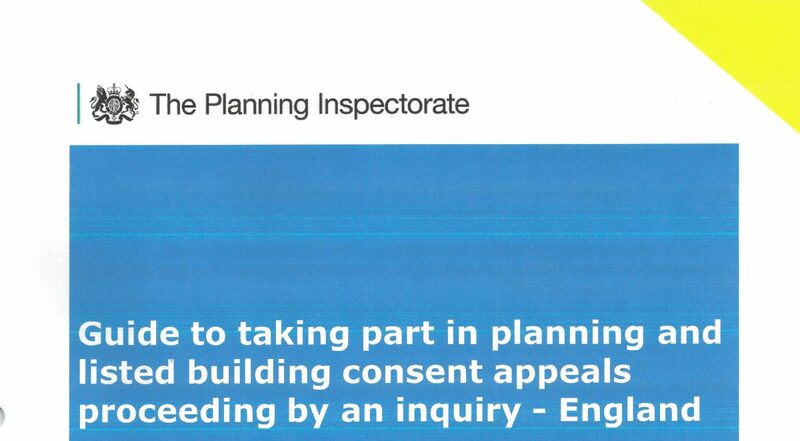 The Planning Inspectorate does not acknowledge representations. West Sussex County Council have sent the Planning Inspector and the appellant (Britaniacrest) copies of any letters of support or objection it received about the application while considering it. These will be fully considered by the Inspector who decides the appeal. Please note that any representations you submit to the Planning Inspectorate will be copied to the appellant and West Sussex County Council. Anonymous representations are not accepted, but you may ask for your name and address to be withheld. They will copy your representations, with your name and address removed, to the main parties, and they will be seen by the Inspector who may give them less weight as a result. The appeal documents are available for inspection at County Hall, Chichester, West Sussex PO19 1RH between 9.30am – 4pm. Please call 01243 642118 to arrange a suitable time. Use black ink, clear handwriting, typed or printed. Send 3 copies if possible. They do not acknowledge receipt. My husband and I would like to put on record our opposition to this planning application. At a time when the area is being developed resulting in more people living in the area the pollution may be hazardess to health. Although the air quality may be within allowed tolerances at present. These may change and the whole development would become obsolete. Damage to health in the future will result in a requirement for more health care provision and may result in claims to the local council for allowing this development to take place.